Save SAR 4 (33.33%) – Earn 1 Shukran What is Shukran? Shukran is the Landmark Group’s award-winning loyalty programme in the Middle East, which allows you to earn Shukrans when you shop any of our brands. 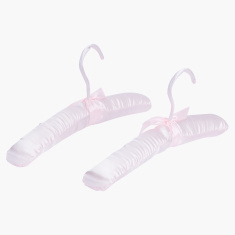 Grab these uniquely designed hangers for keeping your little one's beautiful and heavy attires safely. 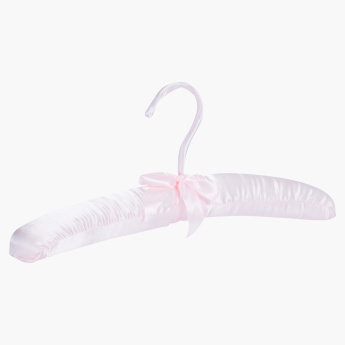 These hangers are smartly covered with a smooth fabric and bow detail enhances the beauty of the piece.